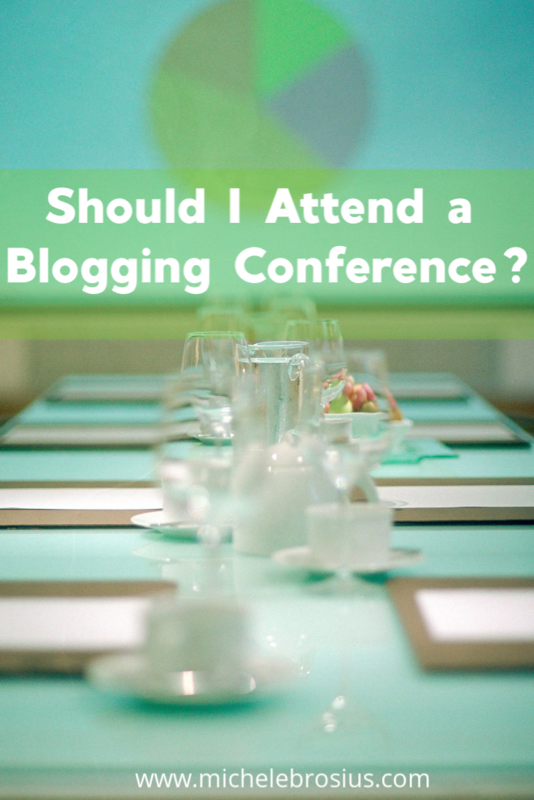 Should I Attend a Blogging Conference? p gets asked in a lot of the blogging circles. It’s not always in those exact words, but people want other peoples opinions about the value of attendance. First off, asking for opinions on the flow, presentation, and organization of a conference is always a good idea. Getting feedback from previous attendees can be an eye-opener. Who should attend a blogging conference? It doesn’t matter if you just started your blog today or you’ve been behind the computer screen for a decade or more, you need to get out of the office. You need to make connections and find your tribe and mentors. You will have a lot of people to choose from, that I can guarantee. If someone asks me about a conference that I know is well run and worth the investment, I say go for it! Investing in your business should help you grow and make your business better. Networking and getting your face in front of other bloggers, brands, conference organizers and business people is always a great idea. Making that personal connection is priceless. Introducing yourself to others and giving them something to remember you buy will pay off in the end. You always learn something new. No matter if it’s in a blogging conference session, in the hallways or after hours there will always be something new to implement in your business. 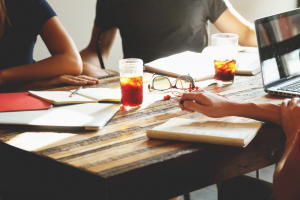 Collaborations are key to growing your influence. As I mentioned above, finding that a tribe will help more than you know. It’s also a great time to find contributors, VA services and other service providers that can lessen your workload. A lot of great stuff can happen at a conference hotel so be sure to take advantage of it. At a blogging conference, you will have a chance to learn about new products and how they relate to your blog. Brands and sponsors will roll out the red carpet to tell you about their product. 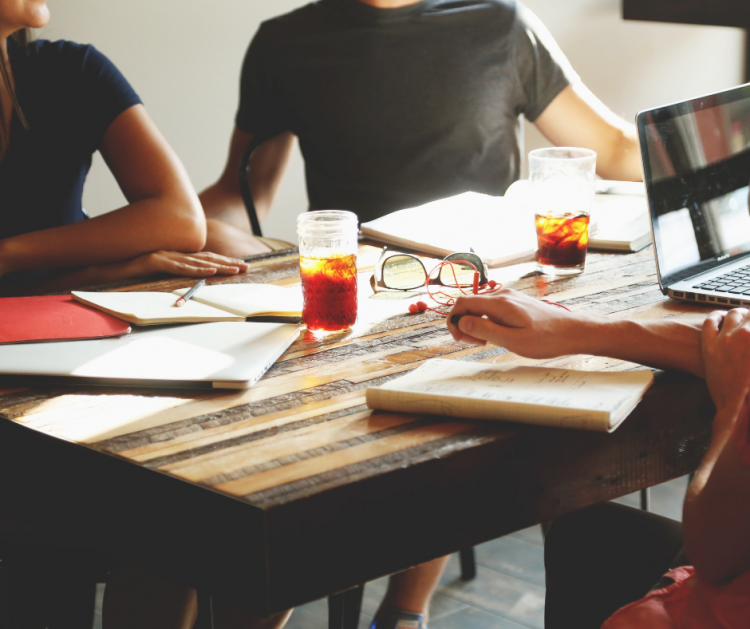 If there is something or someone you want to work with find out if they will be at a blog conference and develop a genuine relationship to benefit all. What blogging conference will you be attending?